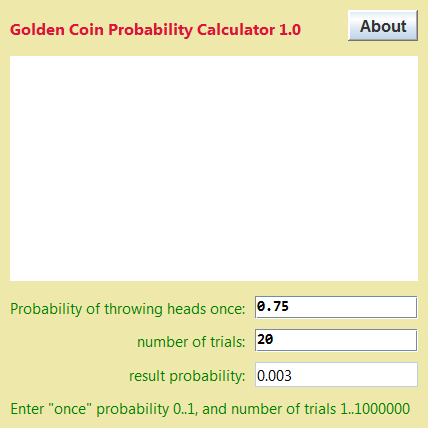 You may include GOLDENCOIN on any CD compilation. You may not sell GOLDENCOIN. It is free.